Congrats! You have reached your second year of college meaning you are officially no longer a freshman! You know the ins and outs of your campus, have your group of friends, and have adjusted to college life. But just because you’re comfortable doesn’t mean that you don’t have anything to do this year. During sophomore year there’s a lot of decisions and things that you need to think about. 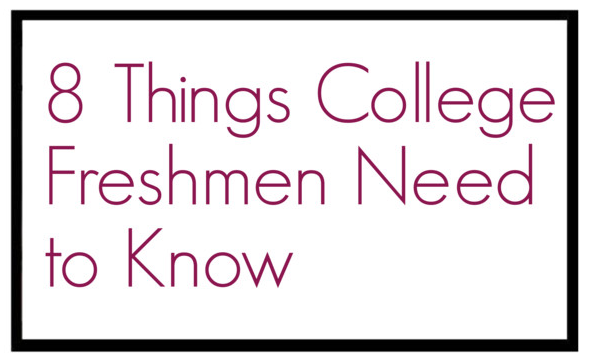 Here’s a checklist so that you don’t miss any of the major events of sophomore year. Deciding Your Major– While each school varies based on when they require you to select a major, it is pretty common that you will need to declare it by the end of your sophomore year so you definitely want to start thinking about it ASAP. To help you decide you should take lots of different classes this year to get a sense of what you enjoy. You can also talk to professors, other students, and people in different professions to get their opinions and understand exactly what the requirements will be for each major you choose. Also consider what kind of job you want to do after college and which major is going to be the best to get you there. Deciding Whether You Will Study Abroad– Most college students, if they are studying abroad, will do it during their junior year but you often need to research and apply during your sophomore year. Look into your school’s program and any deadlines that you need to keep in mind. You’ll need to decide whether study abroad is right for you and, if it is, where you want to go and for how long. The most common is a full semester abroad but there are also trips that schools plan over summer or winter break and even classes that go to certain places during spring break or at the end of the year. Don’t forget to also look into costs and decide what will work best for you and get started planning everything and applying if necessary. 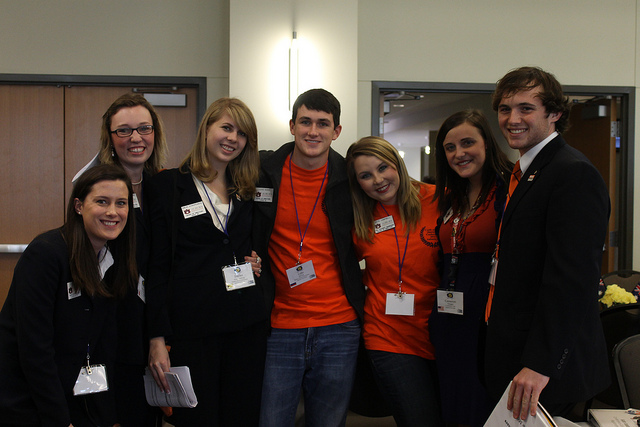 Get involved and become a leader– During freshman year you probably signed up for a ton of clubs and maybe even went to the first meeting or two but now they are just a stubborn weekly email that won’t go away. Instead of hitting delete this year pick a club or two which really interests you and get extremely involved. Try to help and if they have any leadership opportunities consider applying or volunteering to fill the position. Not only will you get to meet new people and keep yourself from the notorious “sophomore slump” but you will also gain valuable experience which you can put on a resume or at least reference in an interview down the road. Look into internship opportunities– Now that you’ve had time to adjust to college you can think about taking the next step into the working world. One great option is an internship which you can do for college credit, or in some cases, compensation. They will definitely give you a lot of experience and look great on your resume. It can also help you to decide exactly what you want to do as your future career and what you don’t. Decide when you want to do your internship and what kind of job you’re looking for. If you want to do one in the summer you’ll want to start looking after Christmas break as some jobs have earlier deadlines than other. Buy a nice outfit, update your resume and get prepared for lots of interviews! Set personal goals and exceed them– After freshman year you may think that you have college all figured out and you don’t need to try as hard but this is why many sophomores fall into a slump, especially where grades are concerned. So set some goals for yourself and push yourself to do even better. For example, you can tell yourself that you don’t want to get less than a 3.0 in any class, then post it above your desk so that it always reminds you of your goal. By setting a goal you will have something to work towards so that you don’t slack off too much. But most of all just remember to have a great sophomore year!